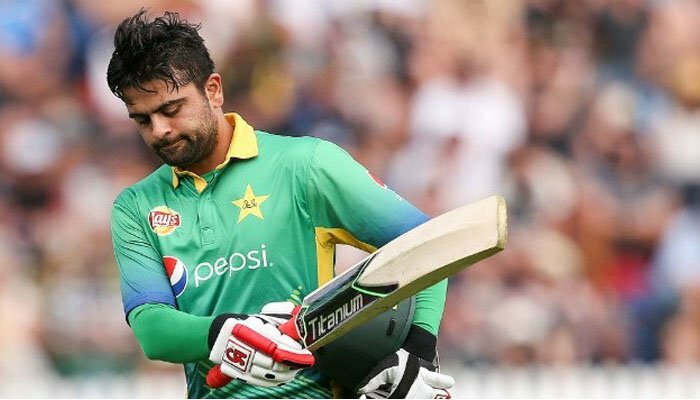 Pakistan opener Ahmed Shehzad could be banned from cricket for up to four years after failing a drug test conducted during a domestic tournament in April, the country's cricket authorities confirmed on Tuesday. Pakistan's cricketers have a history of failing tests for performance enhancing drugs. PCB will issue charge sheet today. However, as per the rules of the International Cricket Council, PCB had not revealed the cricketer's name. But under ICC rules PCB can not name the player or charge-sheet him until the chemical report is confirmed by the Anti-Dope Agency of the government. We should have an answer in a day or two. The report from India arrived yesterday, confirming results of the previous test. The issuance of the notice comes over two months after the test but Shehzad now has 14 days to respond. Shehzad was the highest run-scorer as he scored 372 runs with three fifties and a century for Khyber Pakhtunkhwa.